is highly popular and has many names worldwide that mean the same sport. Some common names for Roller Hockey (quad) are: Hóquei em Patins, International Style Ball hockey, Rink Hockey or Hardball Hockey. 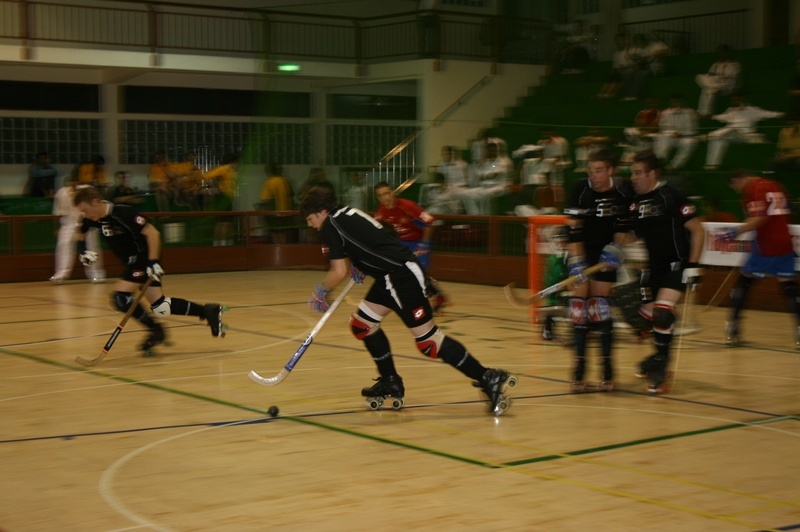 Roller Hockey was a demonstration rollersport in the 1992 Summer Olympics in Barcelona. There have been many world championships, Latin countries dominating the sport since the 1940s: Portugal (15 World titles), Spain (14 World titles), Italy (4 World titles) and Argentina (4 World titles). Other countries, such as France, Brazil, Germany, Switzerland, Andorra and England are regular international competitors, but rarely overcome the traditional powers. · The first recorded Hardball Roller Hockey game was played in 1878 at the in London, England. · Roller Hockey was first known as “roller polo” due to the introduction of Polo in 1876, skaters took polo to the rinks. · Roller Hockey was introduced into the U.S. in 1882 with the formation of the National Roller Polo League in Dayton, Ohio, with teams in seven cities. 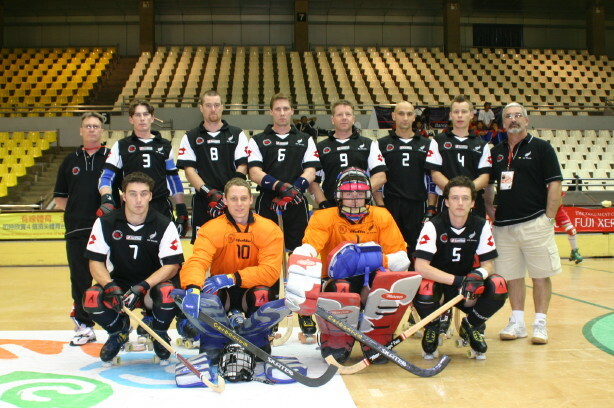 · The first World Championships in roller hockey were held in 1936 in Stuttgart, Germany. · The Pan American games introduced roller skating as a sport in 1979 and debuted roller hockey the same year. Tournaments are held approx. every 6- 8 weeks, venues vary from Papatoetoe in the north to Wellington in the South. · Two teams of players, 5-10 players per team, usually 7 per team. 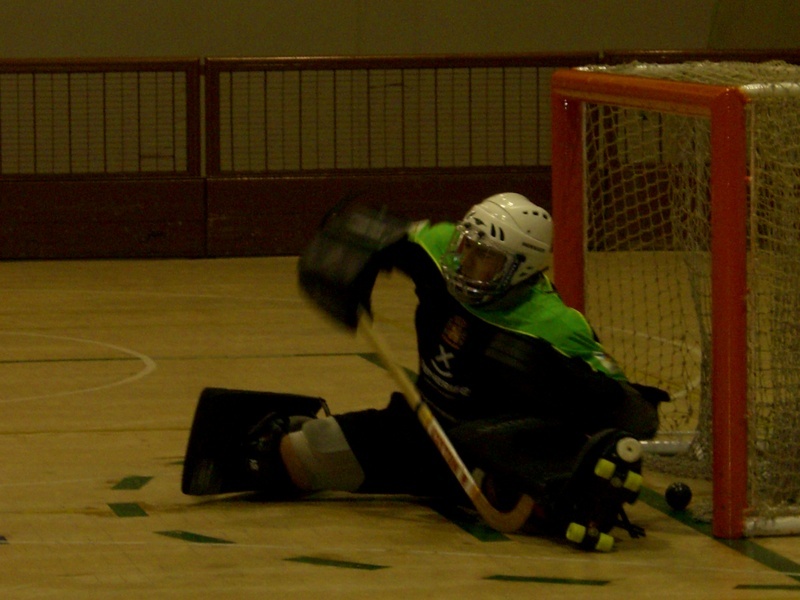 · Four floor players and one Goalkeeper per team on the rink at any one time. · The Roller Hockey ball can only be played using a Roller Hockey stick, no other part of the player may deliberately play the ball except for goalkeepers. · The game is started similar to soccer with two teammates at the centre, one passing the ball to the other after the referee blows the whistle. · To substitute a player, the outgoing player must completely leave the rink before the substitute enters the rink. · If the ball leaves the rink the opposing team will be awarded a free hit to restart play. · Rough or dangerous play is not permitted. Roller Hockey is played in age divisions from 5 years to Senior as follows, all ages are as at the 1st of January. Players can join at any time during the year, and often do. Teams and the players in them are fairly fluid as we try to keep them balanced; our capacity to do this depends upon player numbers though. We are always looking for more players and the best method of recruitment is “word of mouth” from a friend or a relative. So if your child enjoys roller hockey maybe some other child you or your child knows will to.